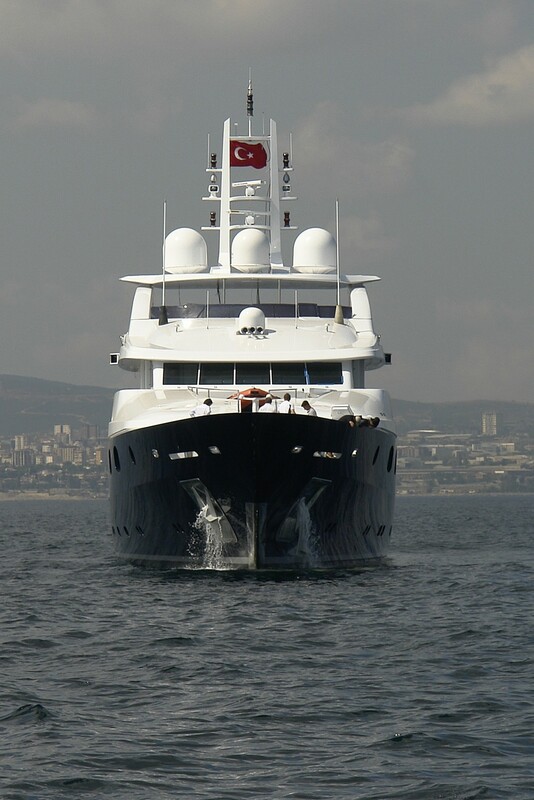 Motor yacht ODESSA is a 50 meter (164 foot) 2007 luxury motor yacht built at the renowned Proteksan-Turquoise yard. 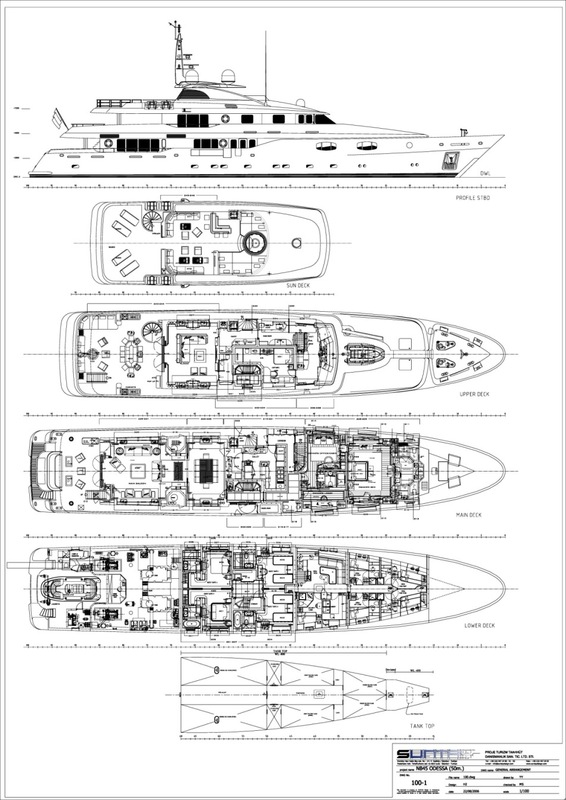 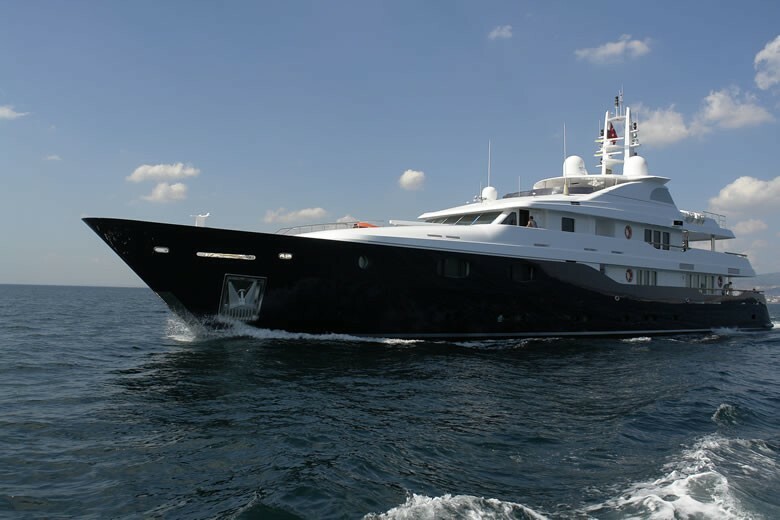 The yacht was designed by Ed Dubois and she offers the utmost in modern luxury and all the featured desired to enable a superbly enjoyable time onboard. 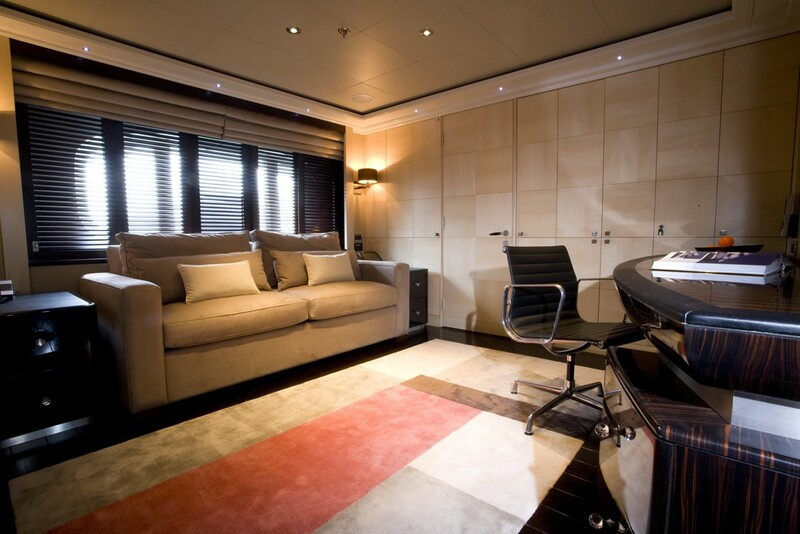 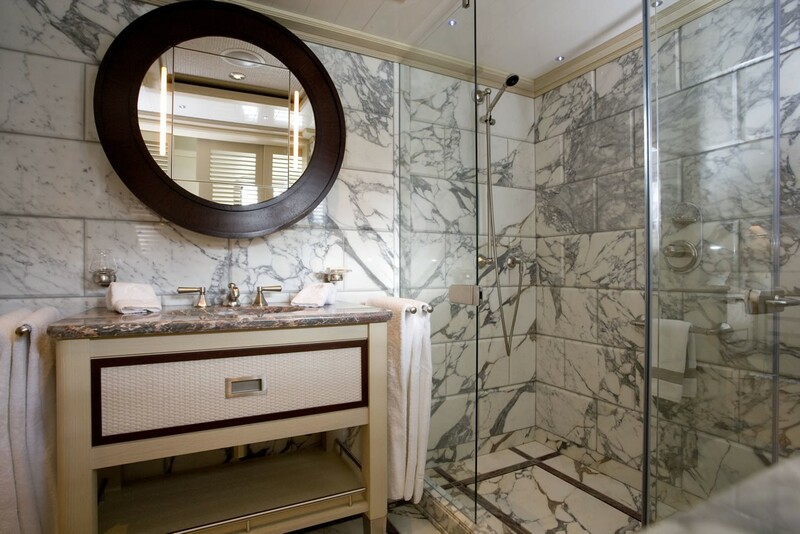 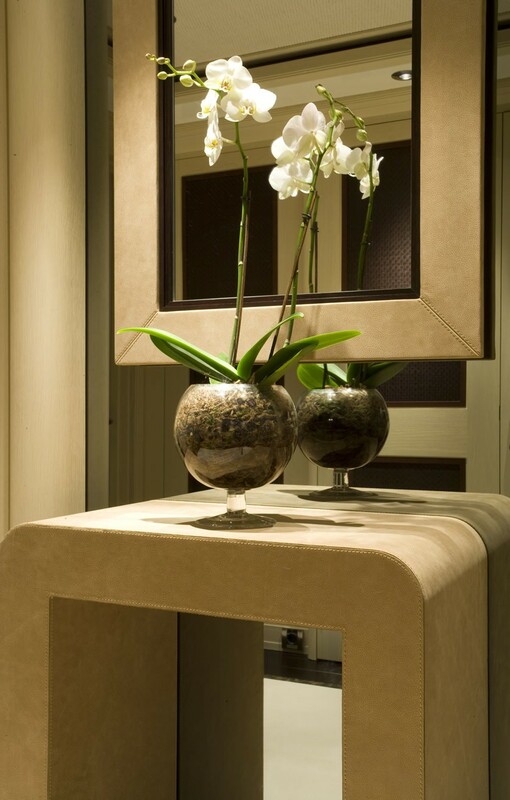 Motor Yacht ODESSA’S interior, which was designed by John Horsfield, is also naturally stylish with a modern and relaxed impression throughout. 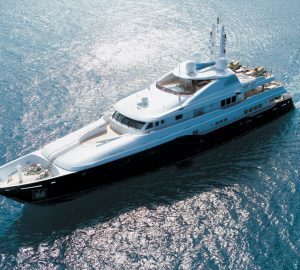 Motor Yacht ODESSA offers spacious accommodation for up to 10 charter guests in 5 cabins with several offering convertible configurations for flexibility. 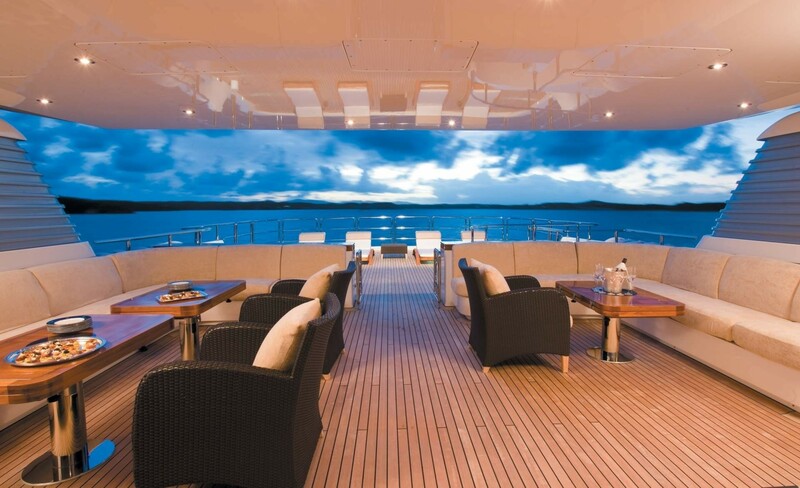 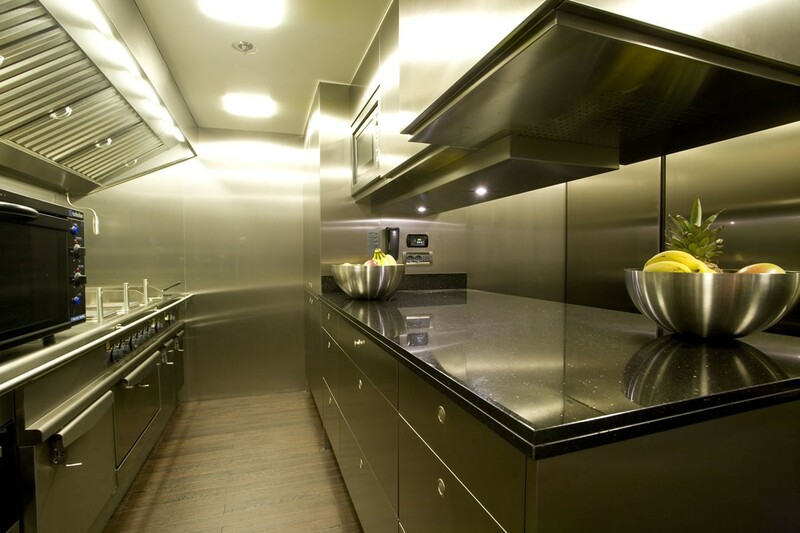 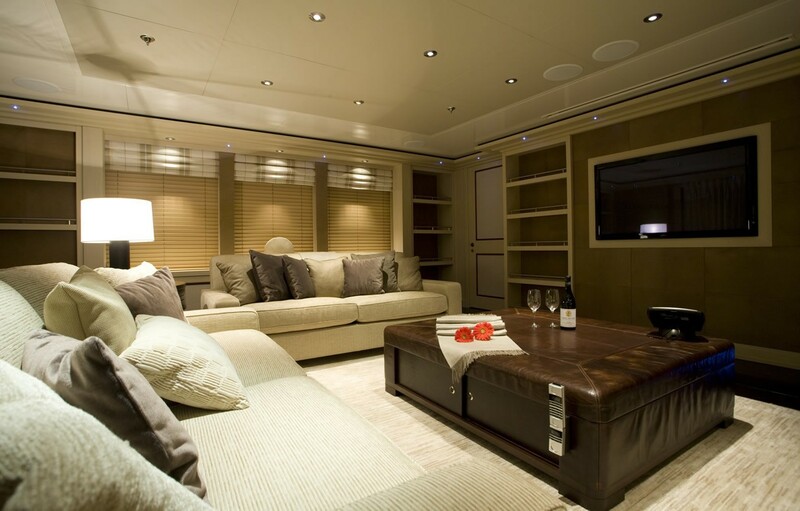 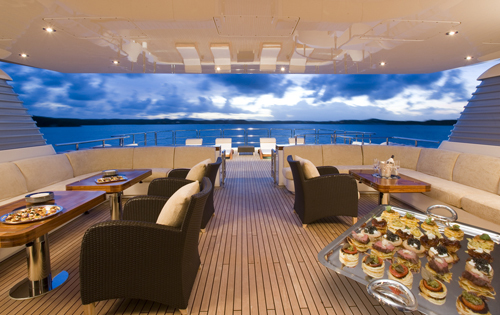 In the cabins and throughout the yacht one will find state-of-the-art audio visual systems with a Kaleidescape server, plasma TV screens and Lynn amplifiers. 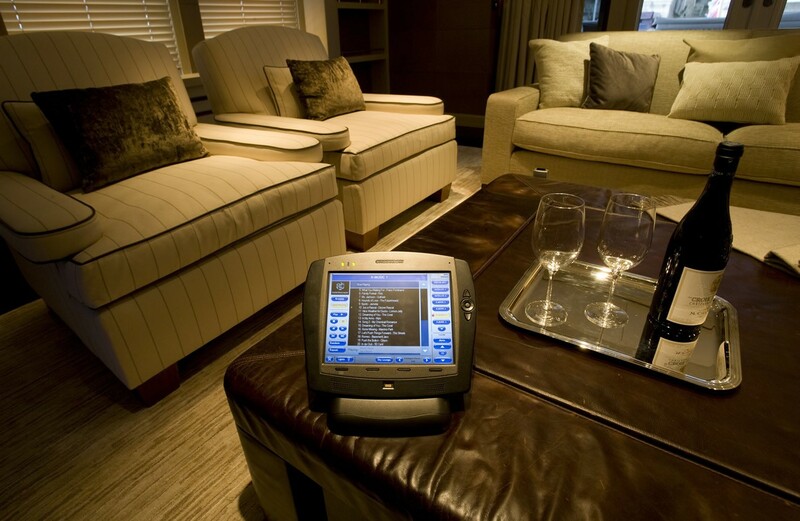 Communication is also state of the art with high speed WIFI internet throughout. 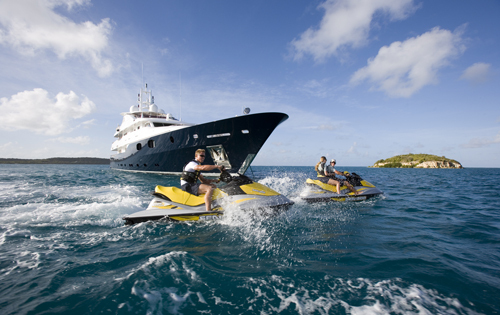 Other outstanding modern features including zero speed stabilisers. 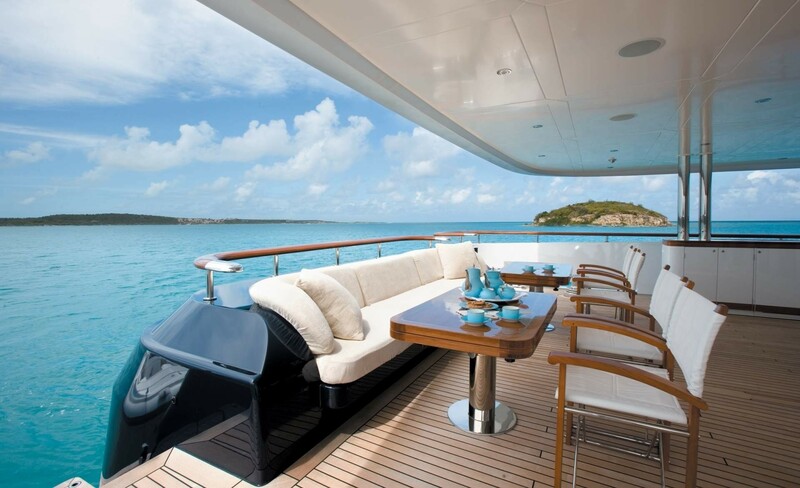 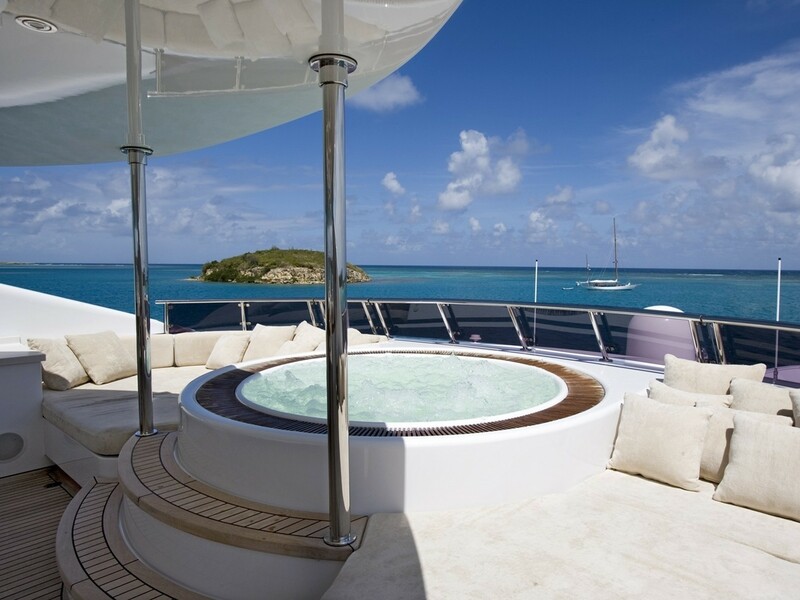 The sundeck on Motor Yacht ODESSA is one of the highlights of this design with a very spacious sunning area, several dining options, shaded areas, a Spa Pool and plenty of sunpads. 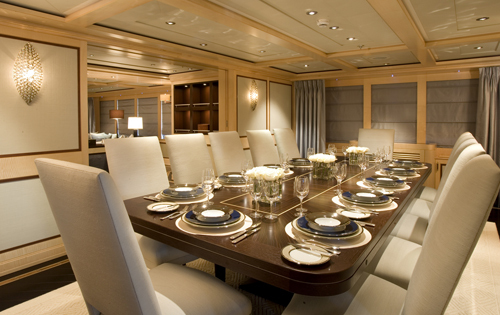 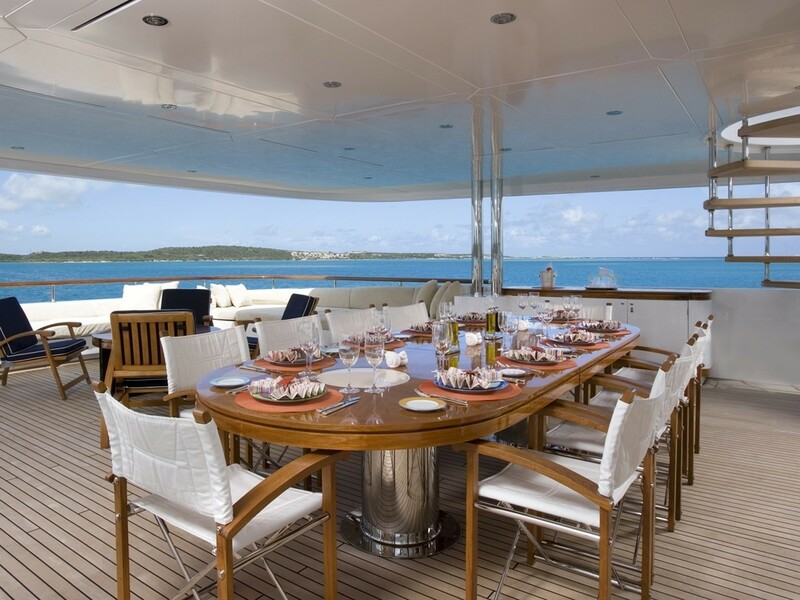 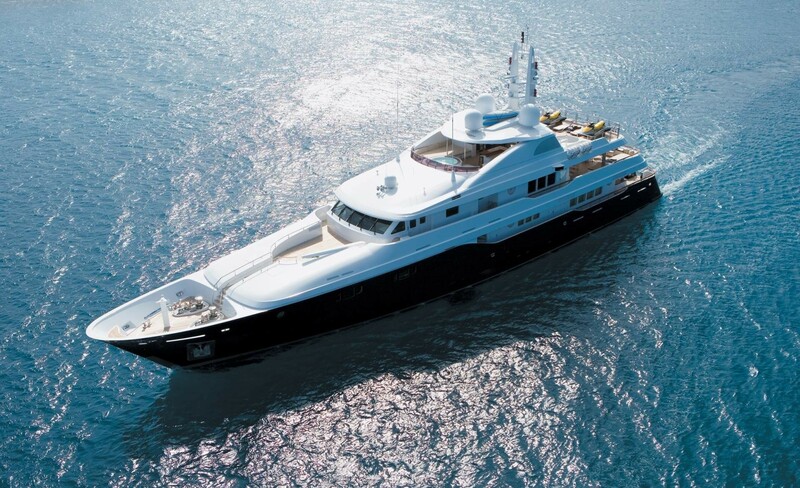 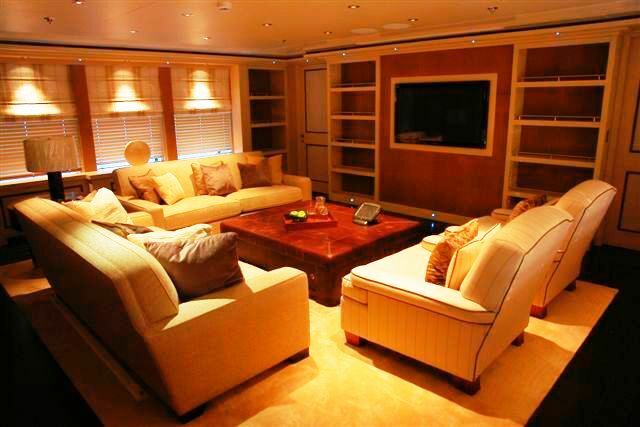 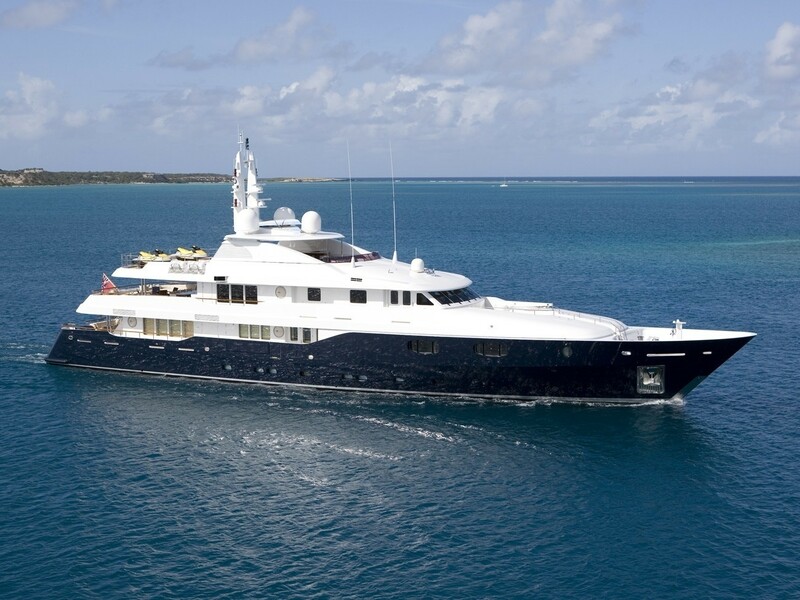 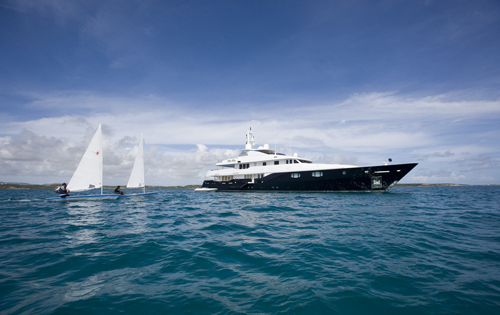 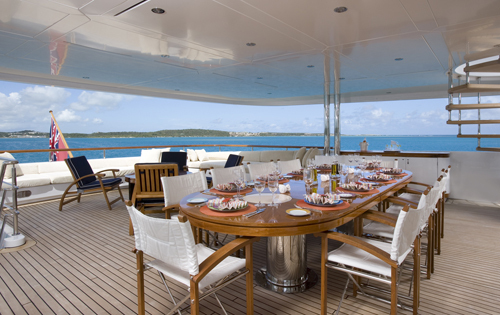 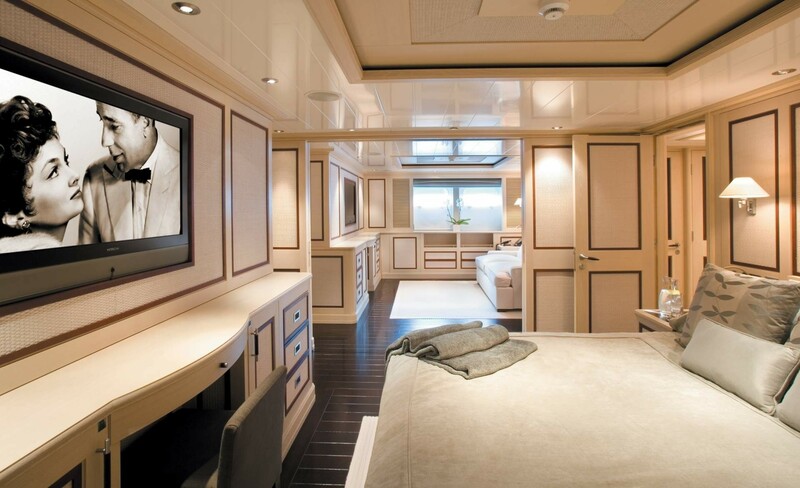 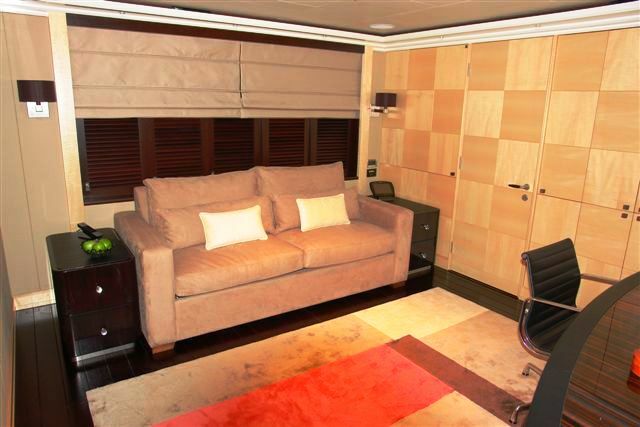 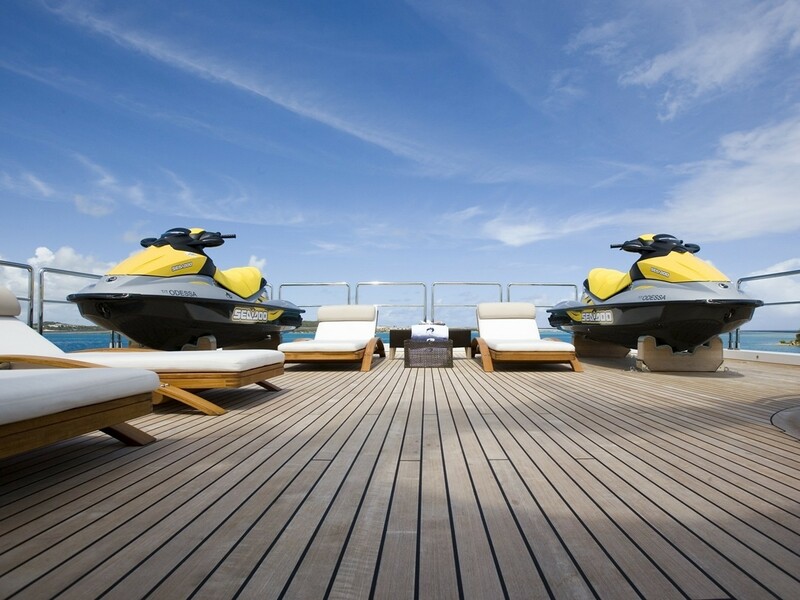 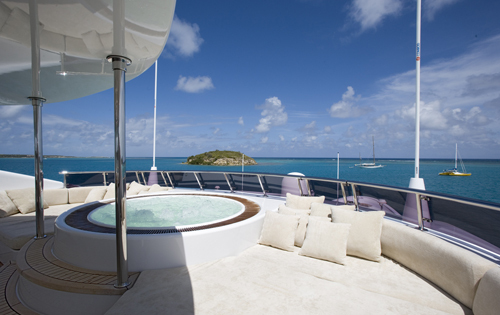 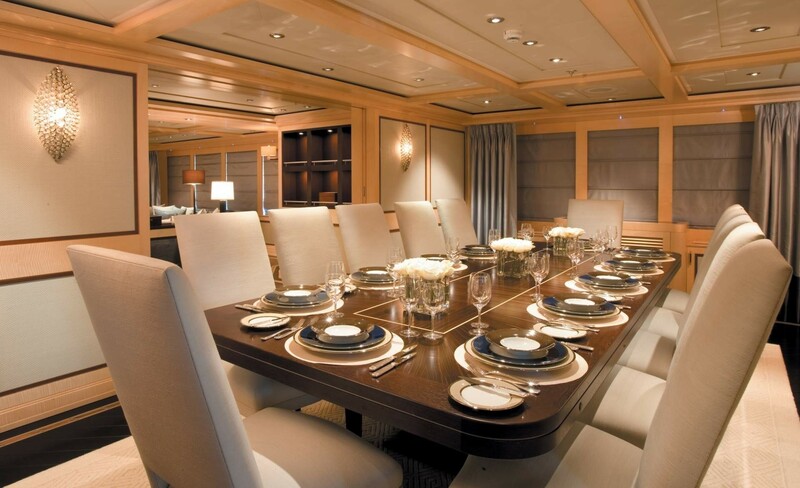 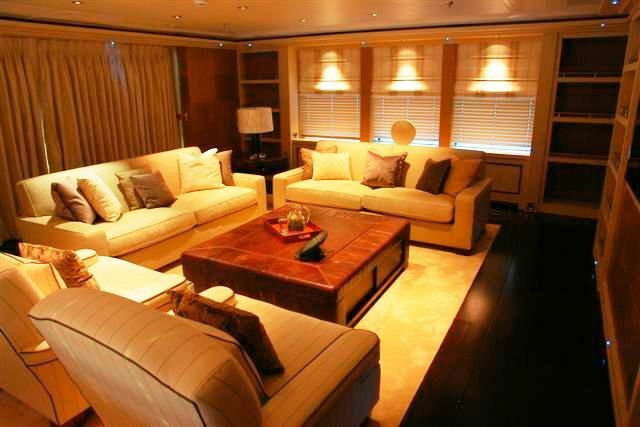 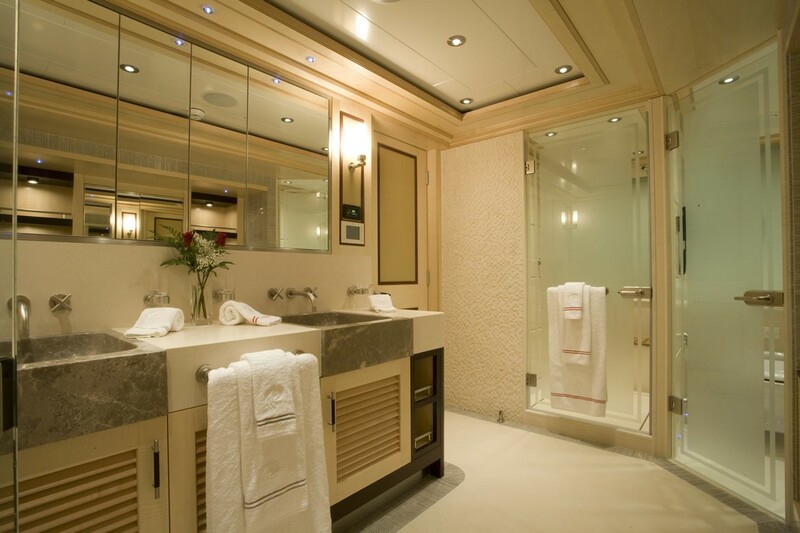 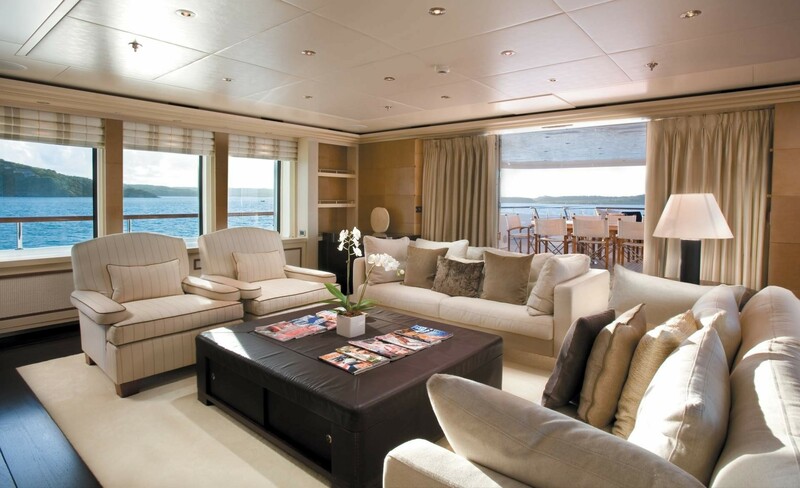 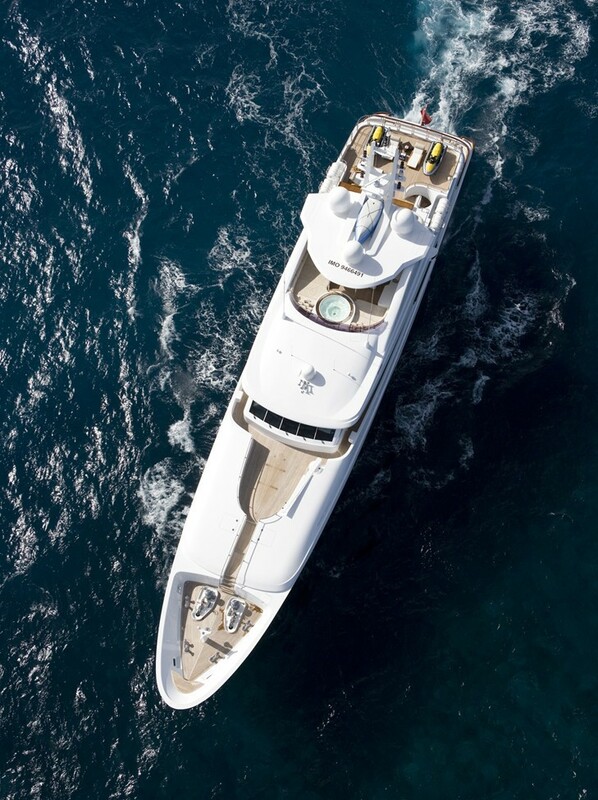 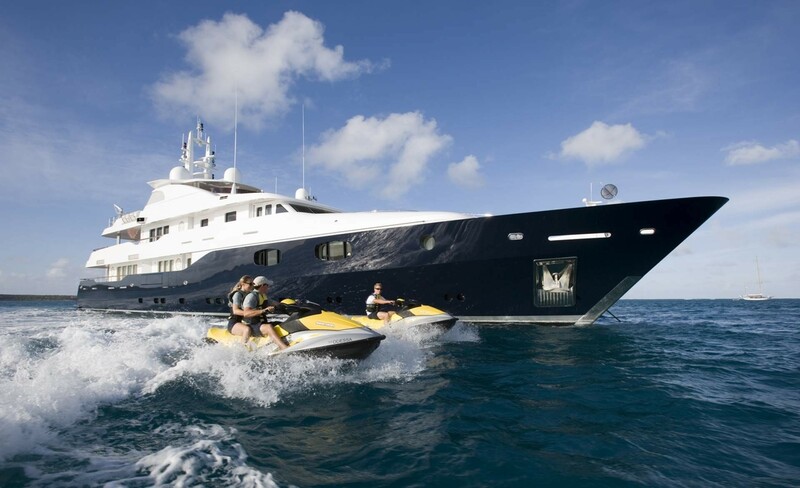 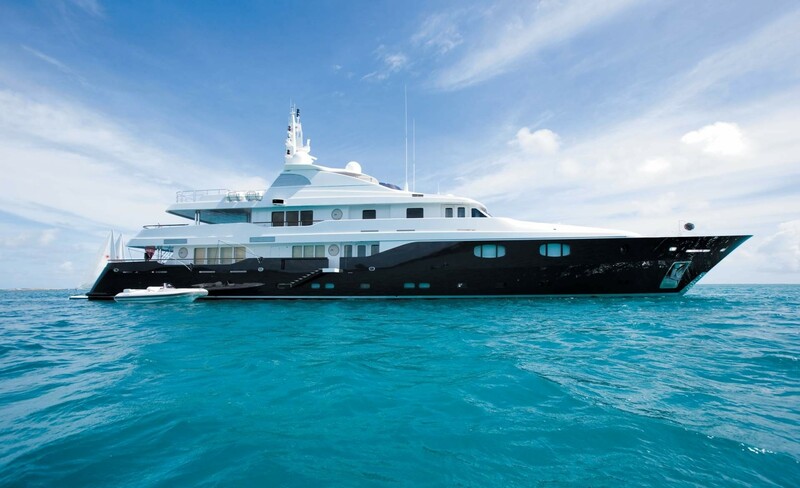 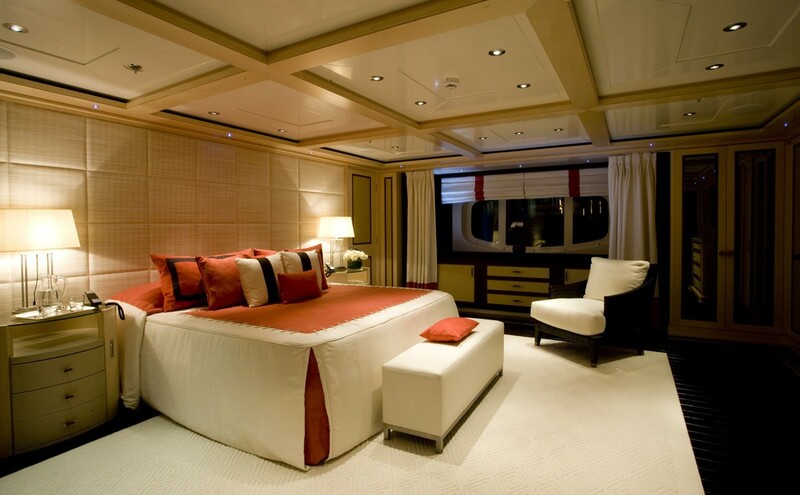 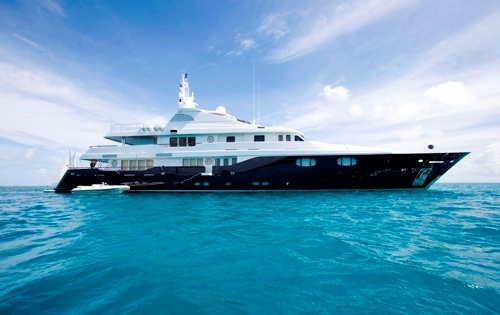 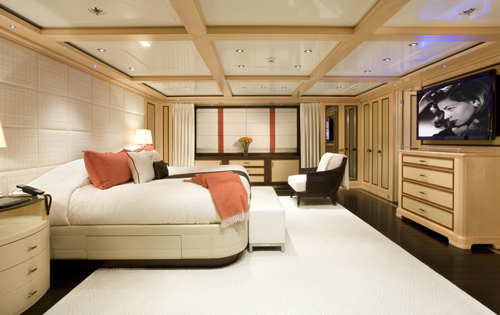 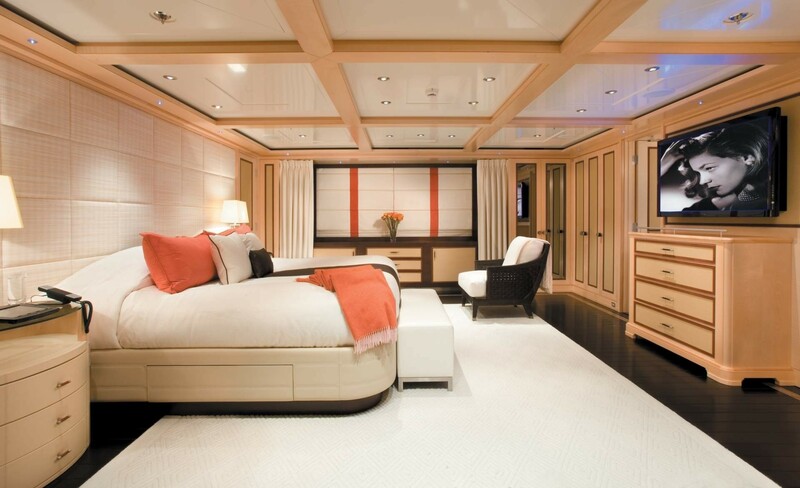 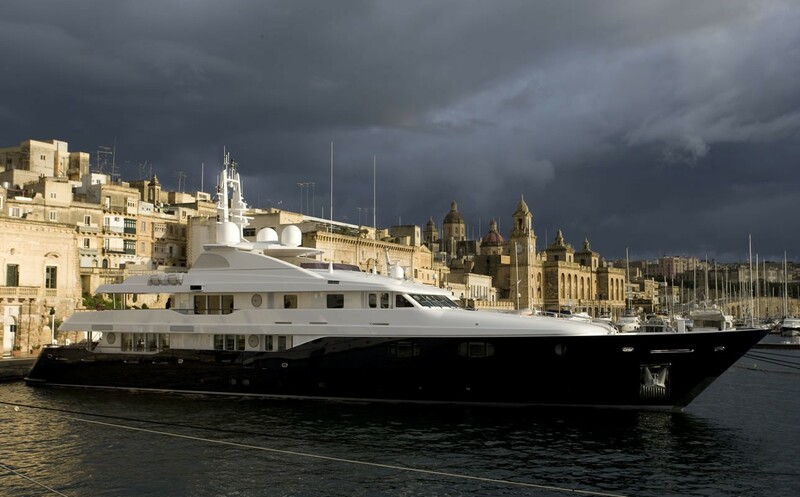 Motor Yacht ODESSA offers spacious accommodation for 10 guests in 5 staterooms. 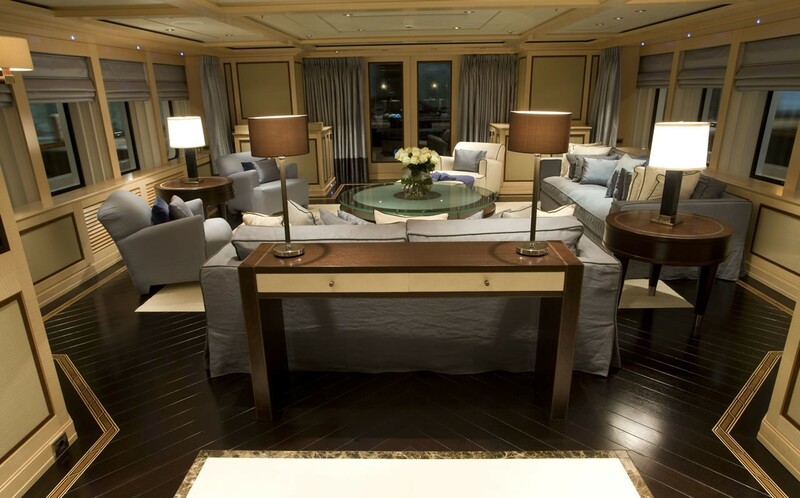 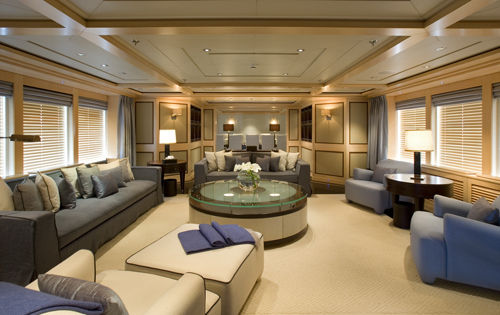 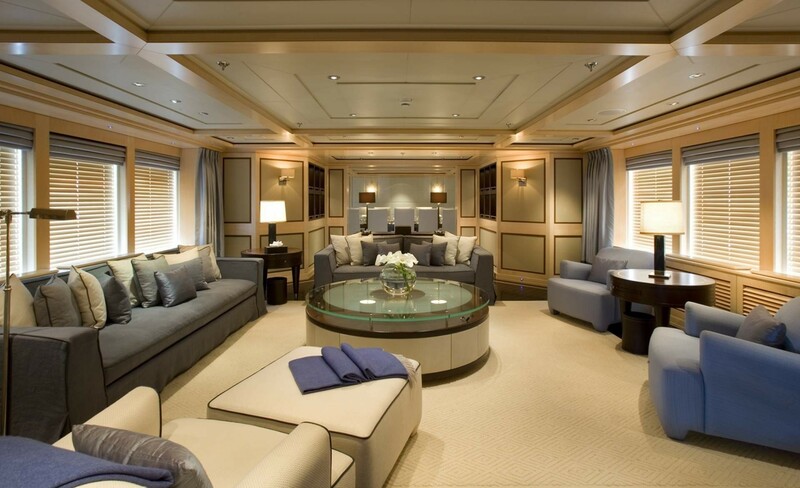 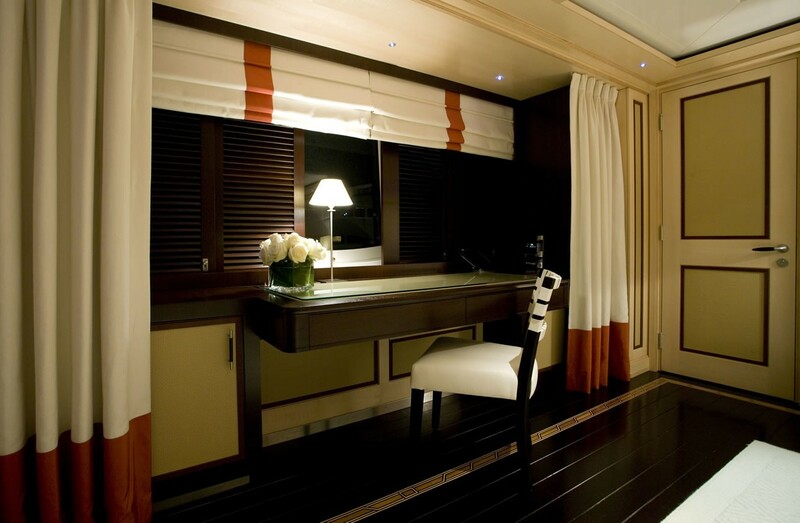 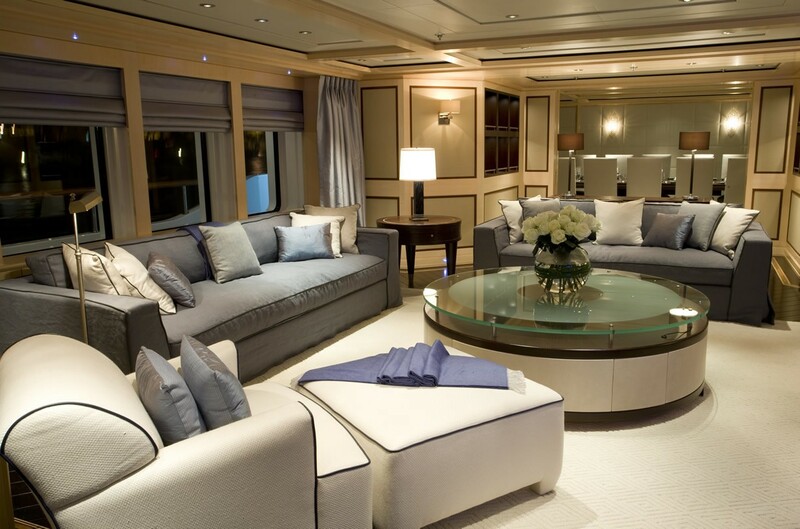 Both the owner’s suite and the VIP cabin are located on the main deck. 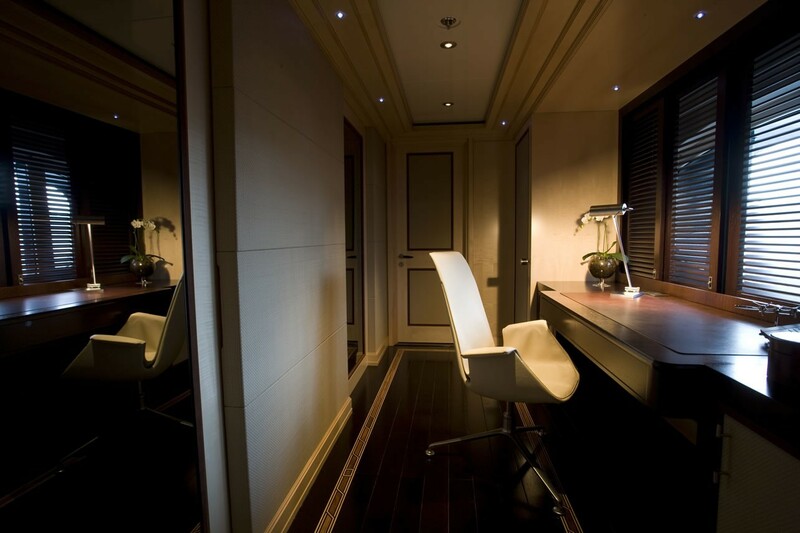 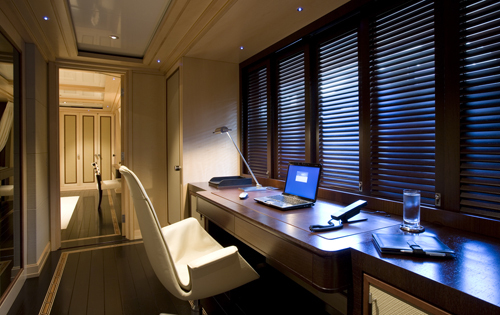 If the owner would like additional space and privacy, the VIP cabin is convertible into an extra office. 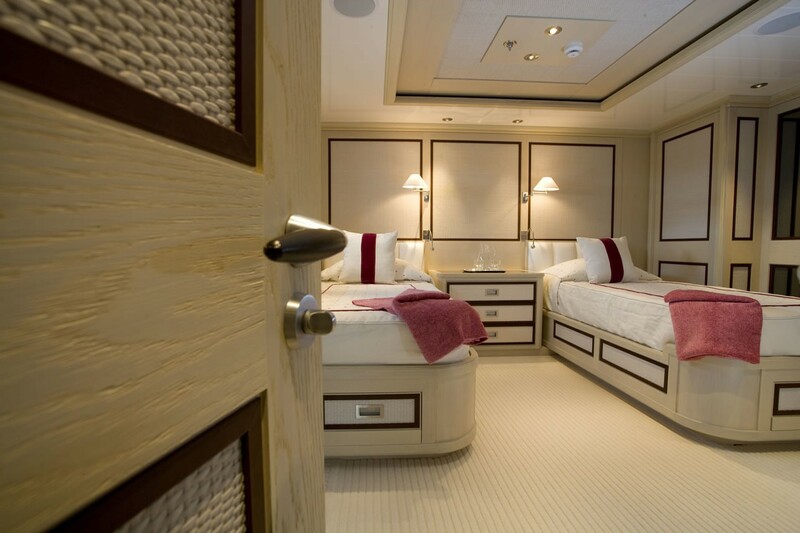 The four remaining guest cabins consist of 2 queen sized cabins and two twins which are also convertible to doubles for increasing flexibility. 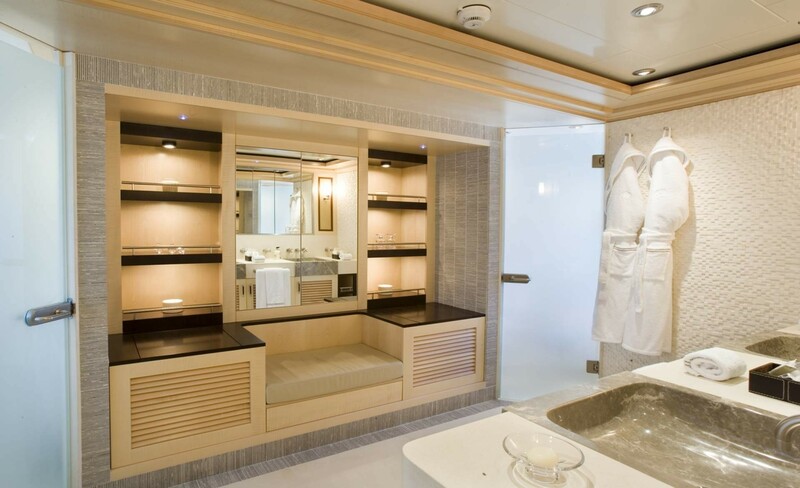 All cabins have private ensuite and entertainment facilities.